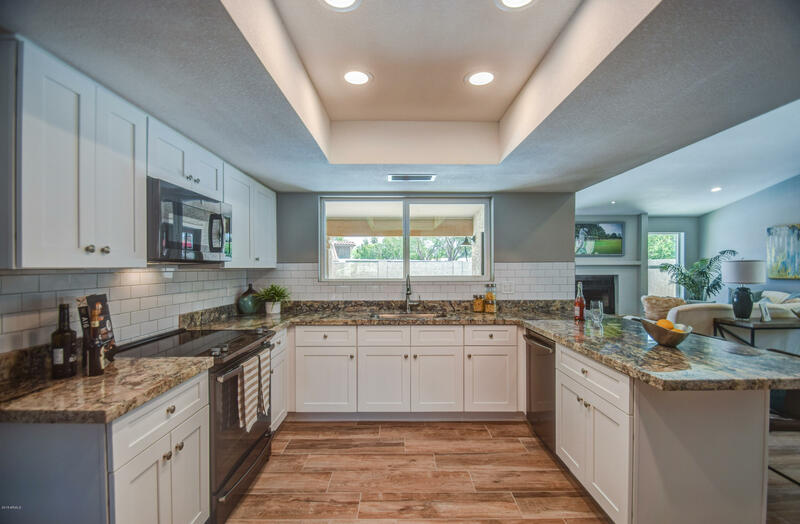 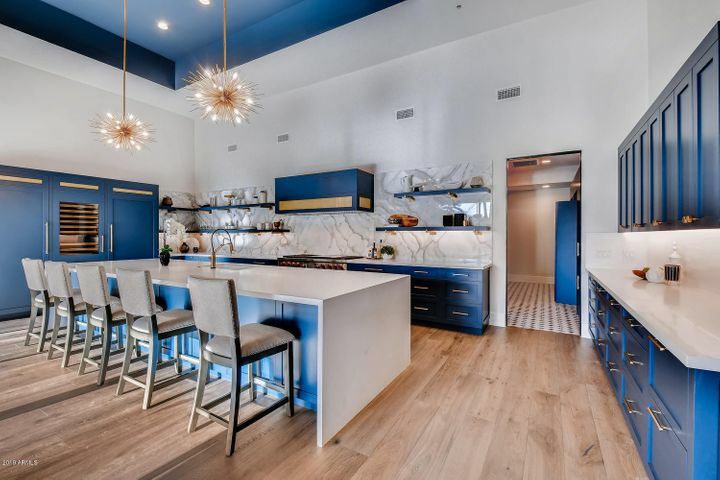 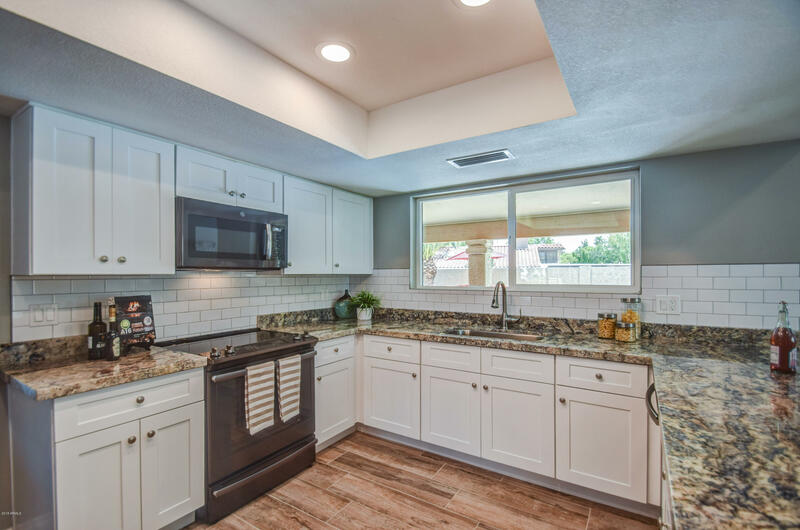 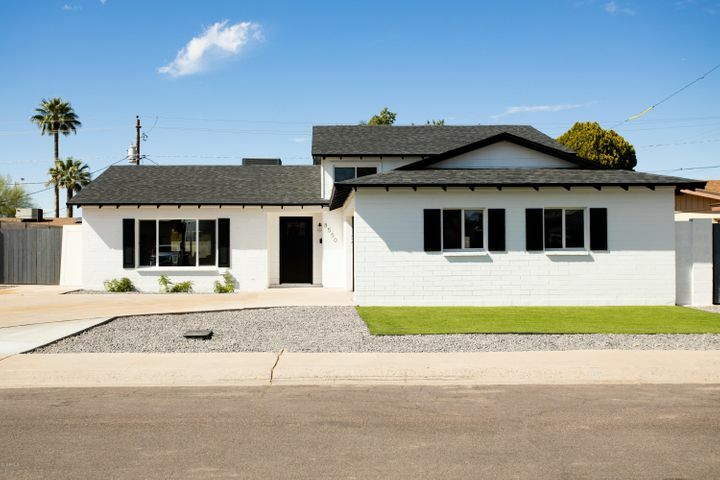 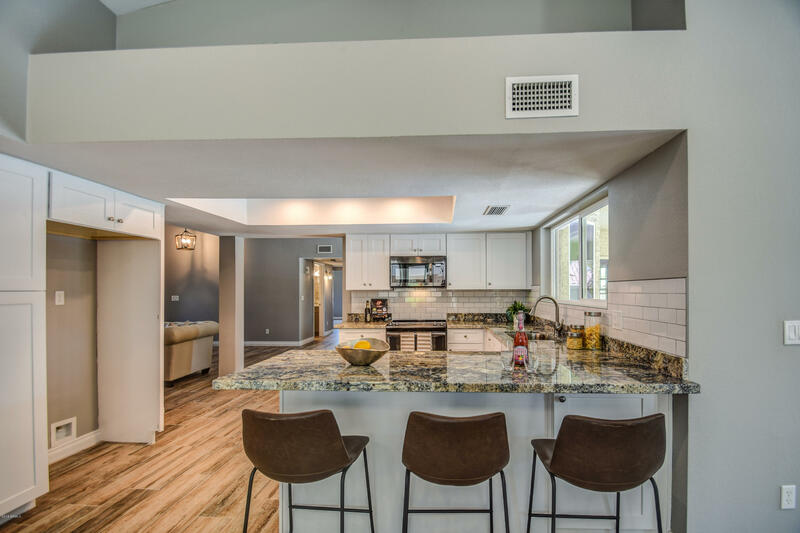 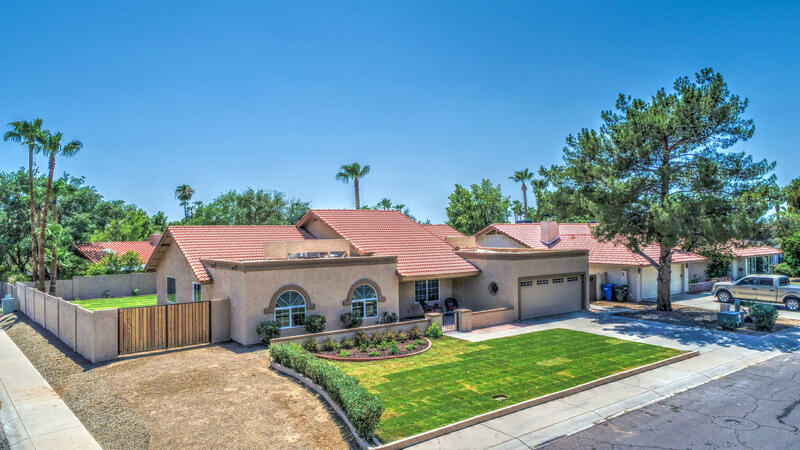 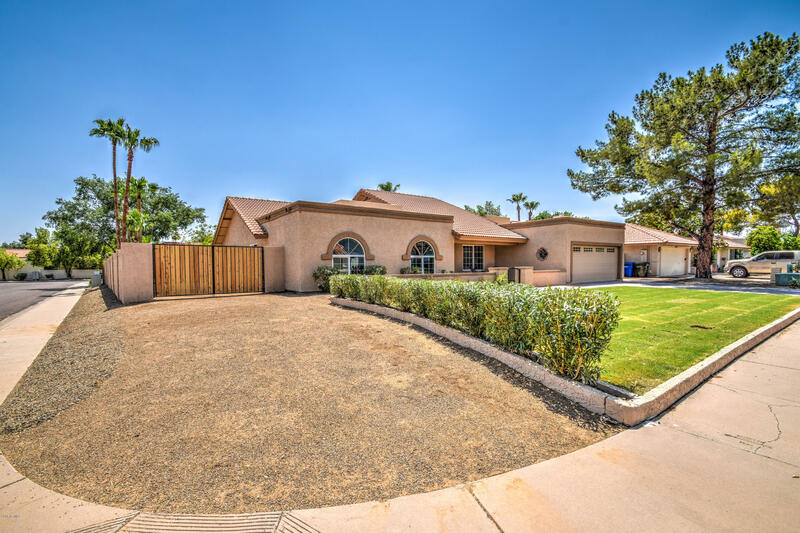 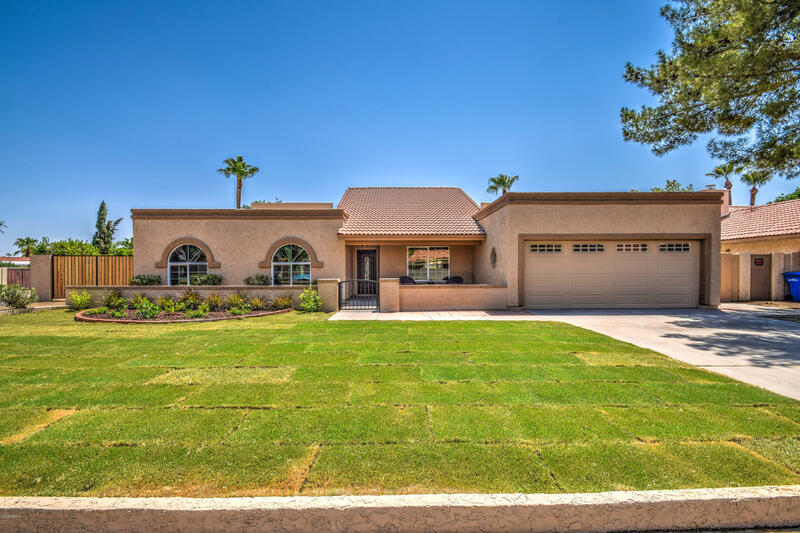 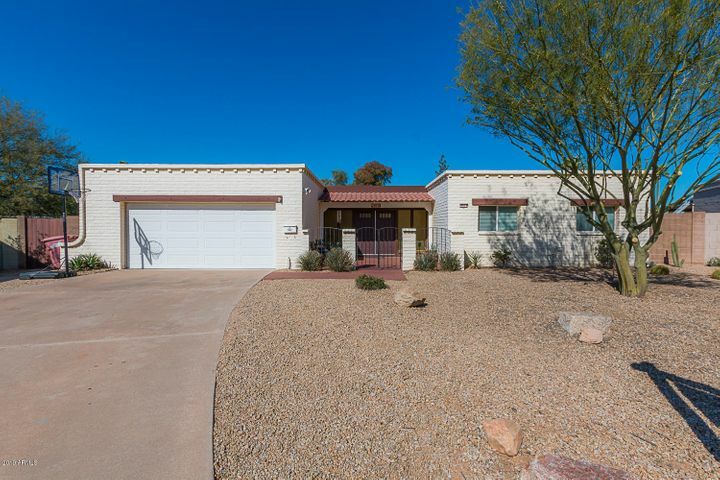 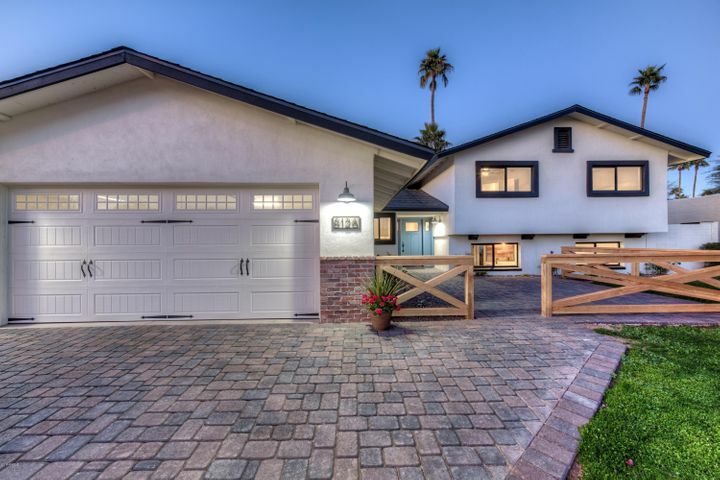 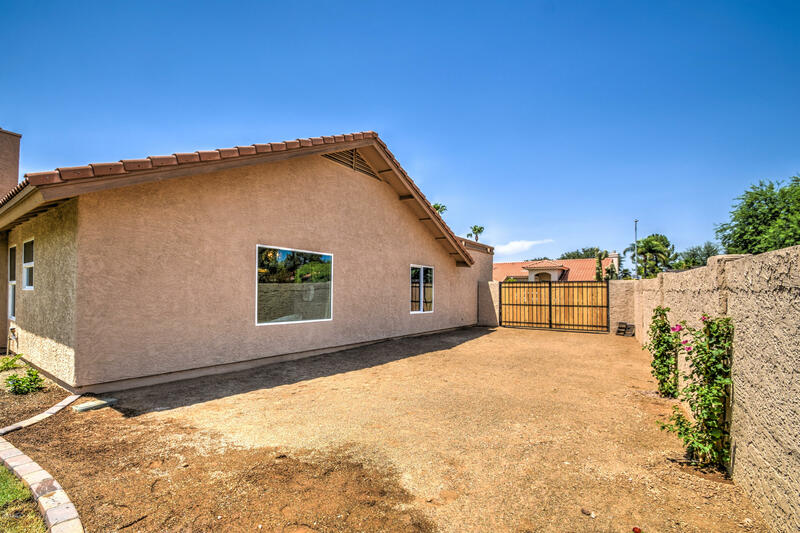 Stunning, remodeled home in highly sought after 85254 zip code. 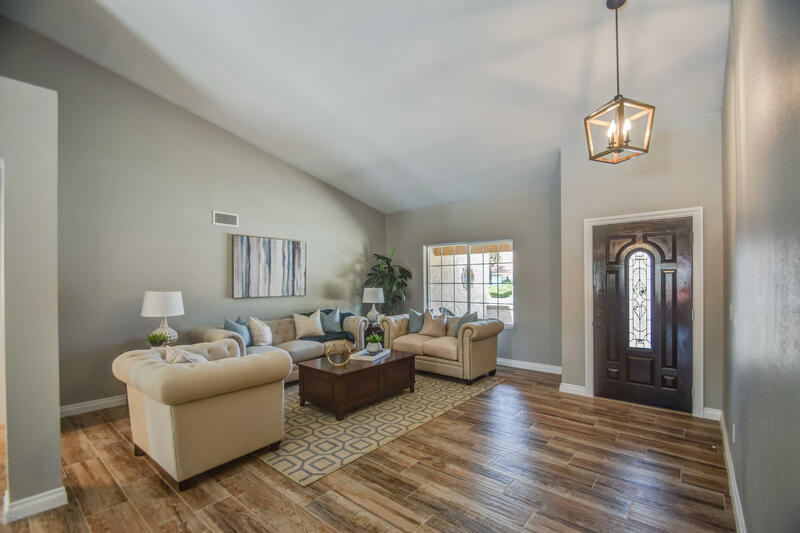 Charming pavered courtyard leads you into this breathtaking home. 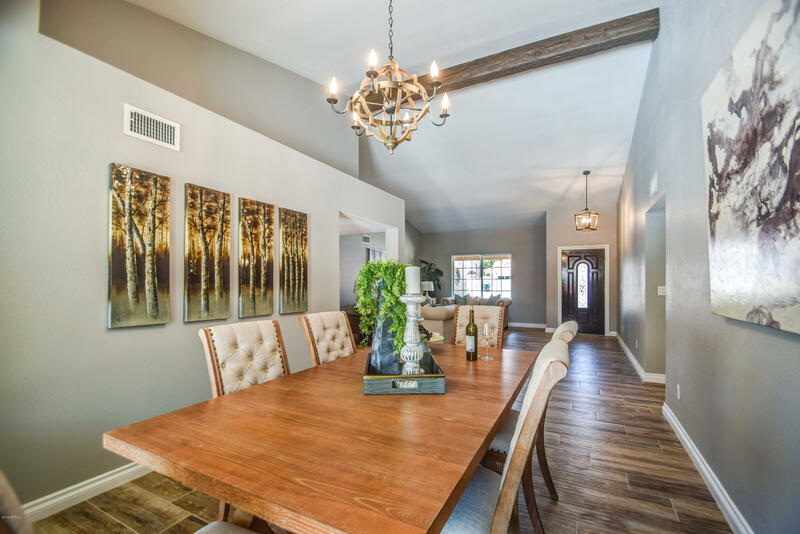 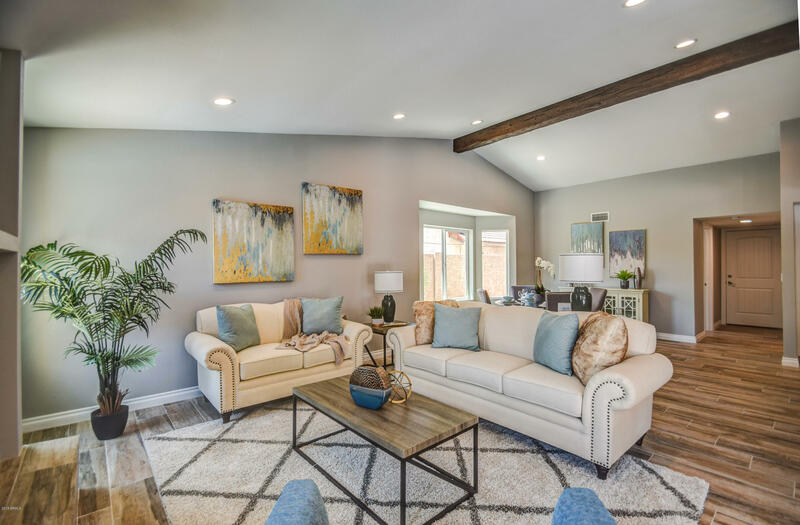 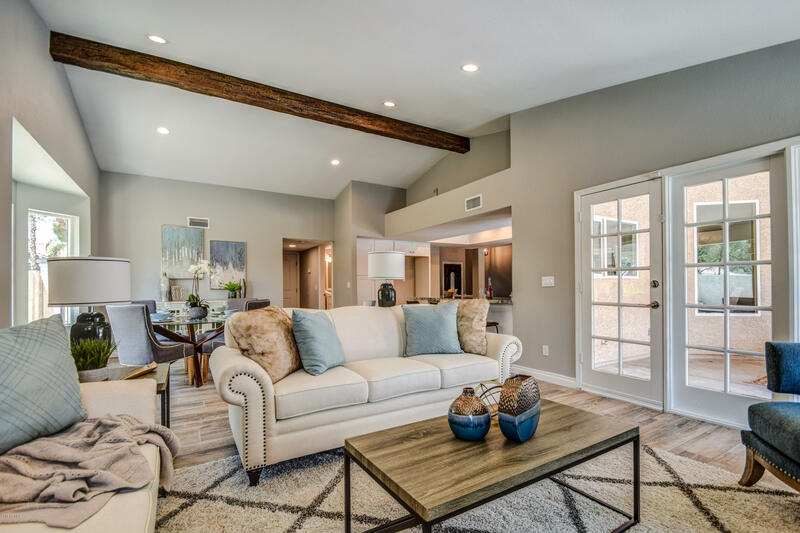 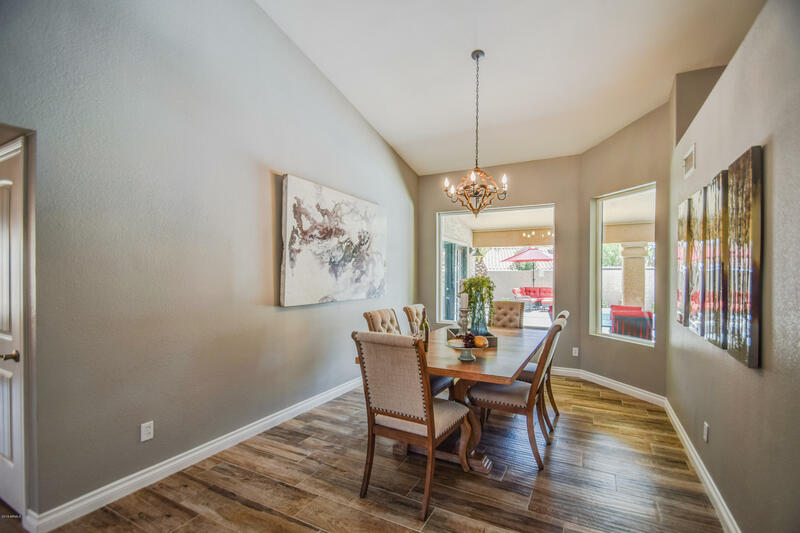 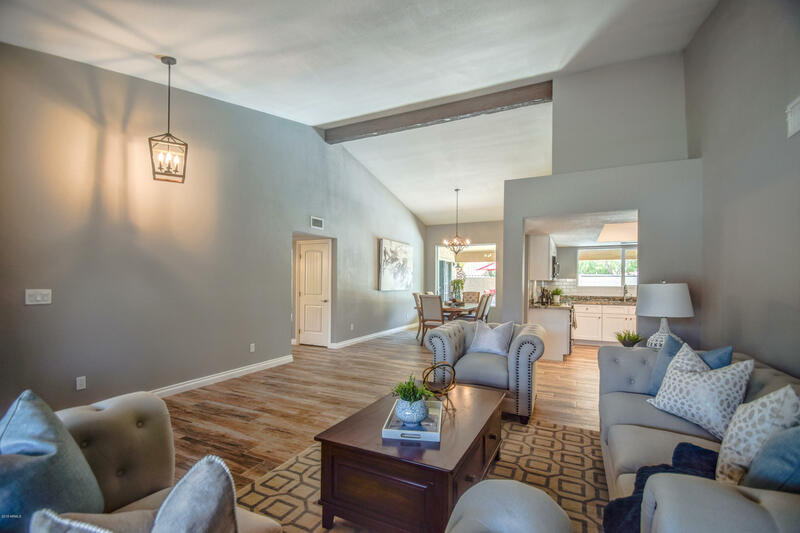 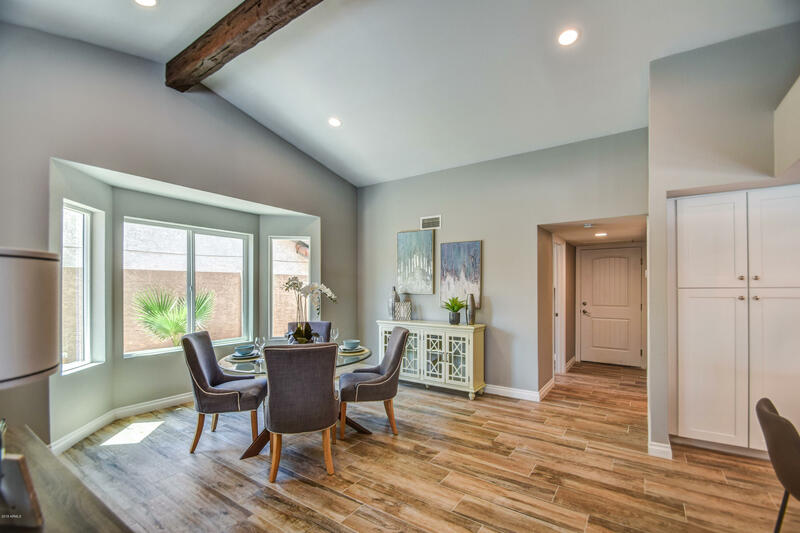 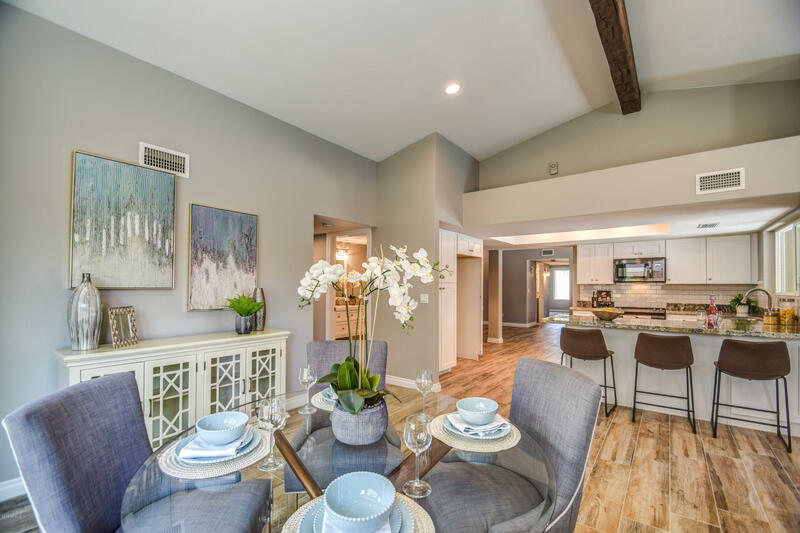 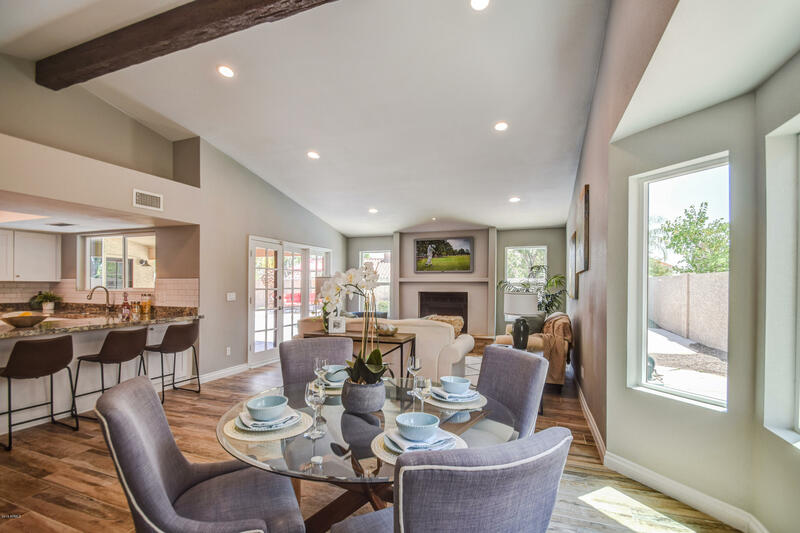 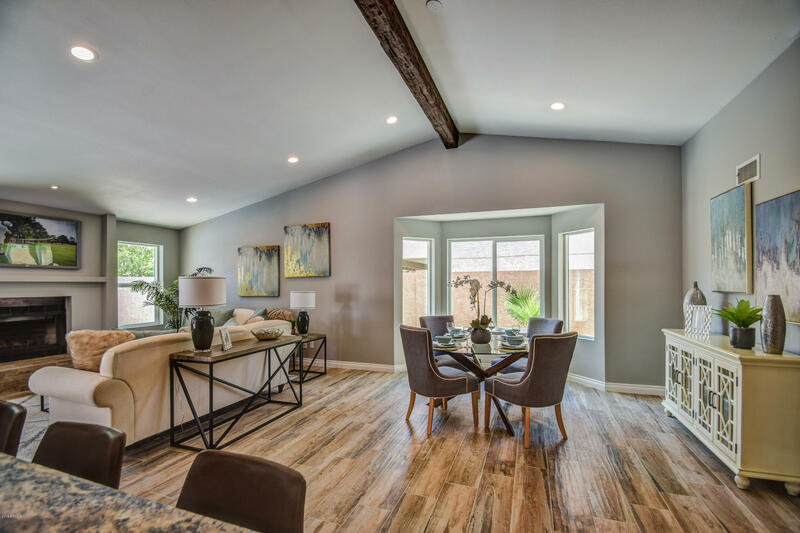 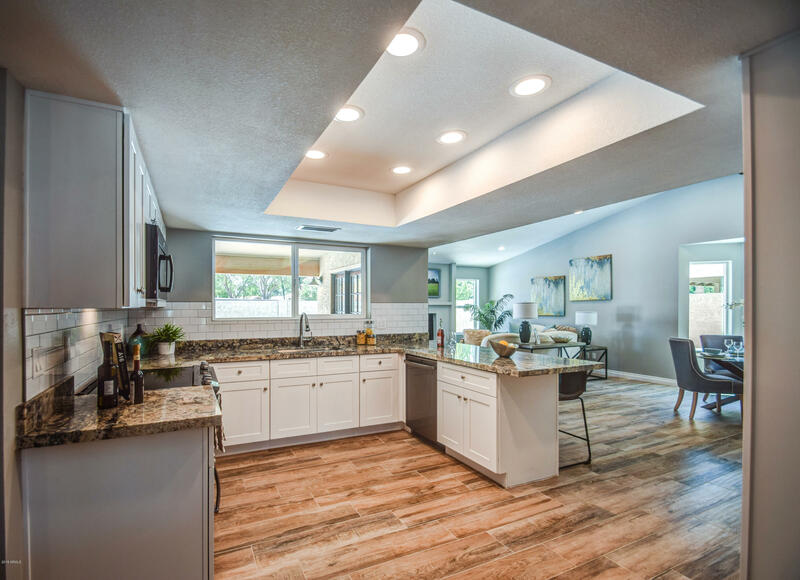 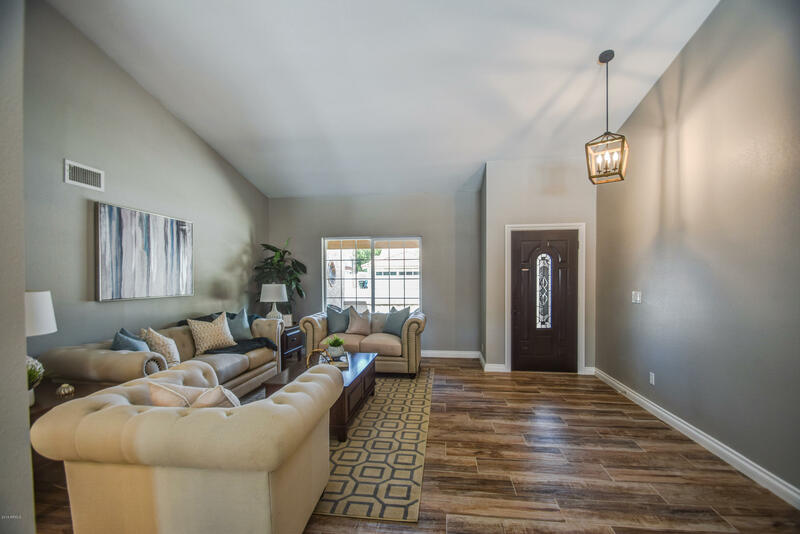 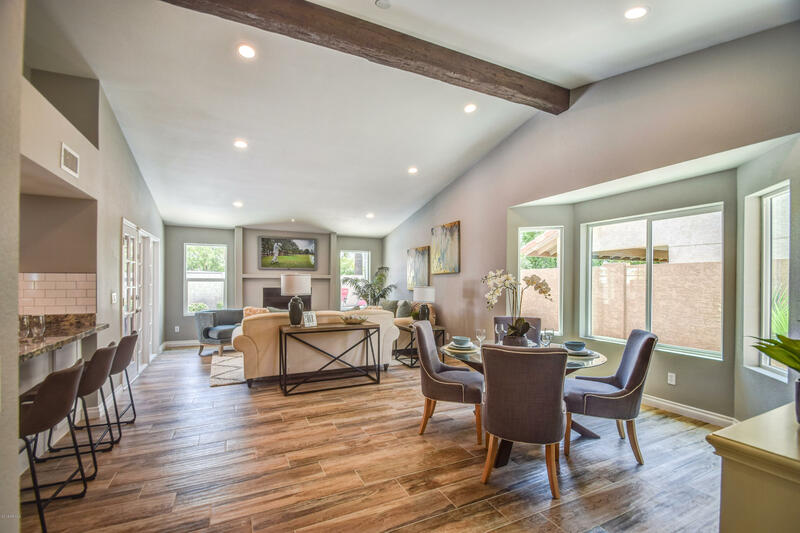 Formal living and dining rooms feature vaulted ceilings with faux wood beam. 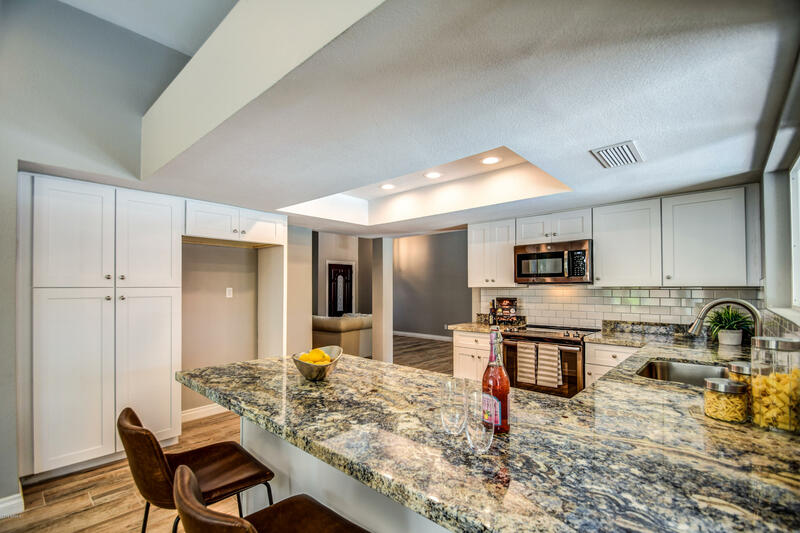 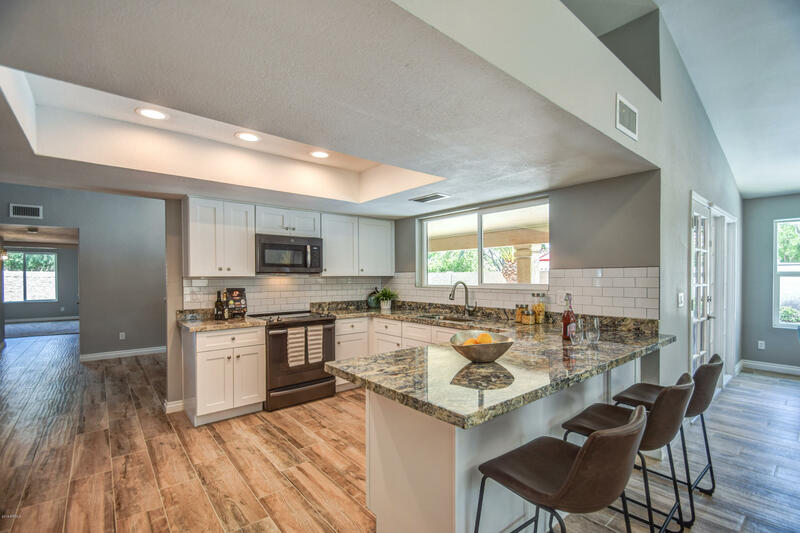 Designer kitchen features new white shaker cabinets, upgraded azurite granite counters, and new black stainless steel appliances. 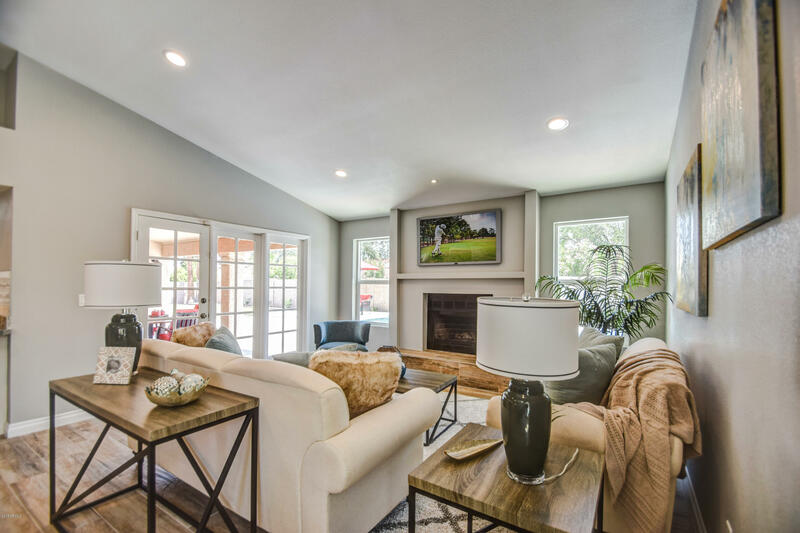 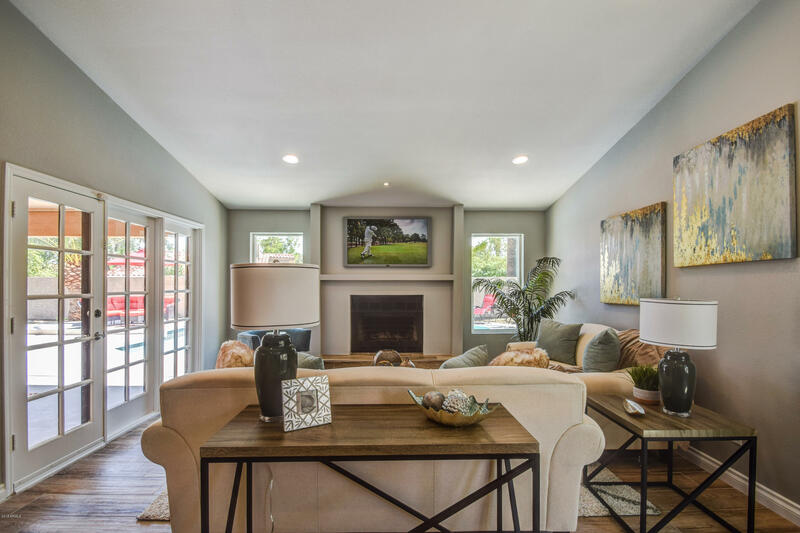 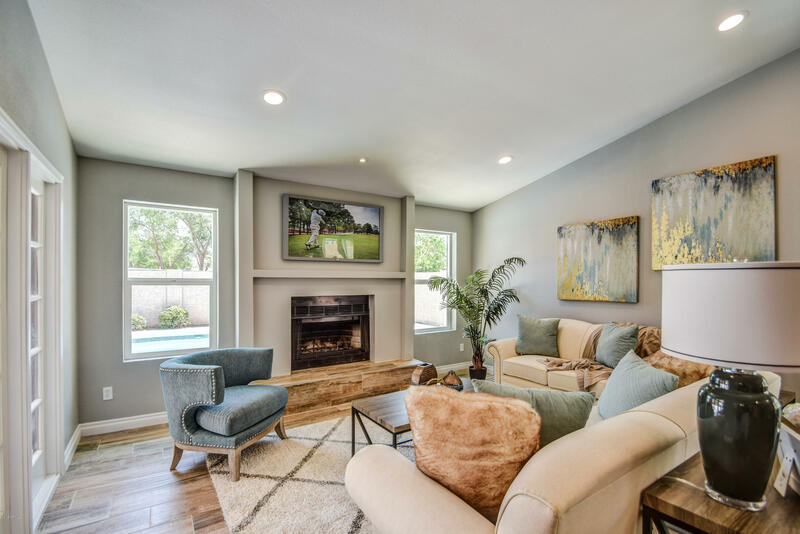 Spacious family room with wood burning fireplace and vaulted, beamed ceiling. 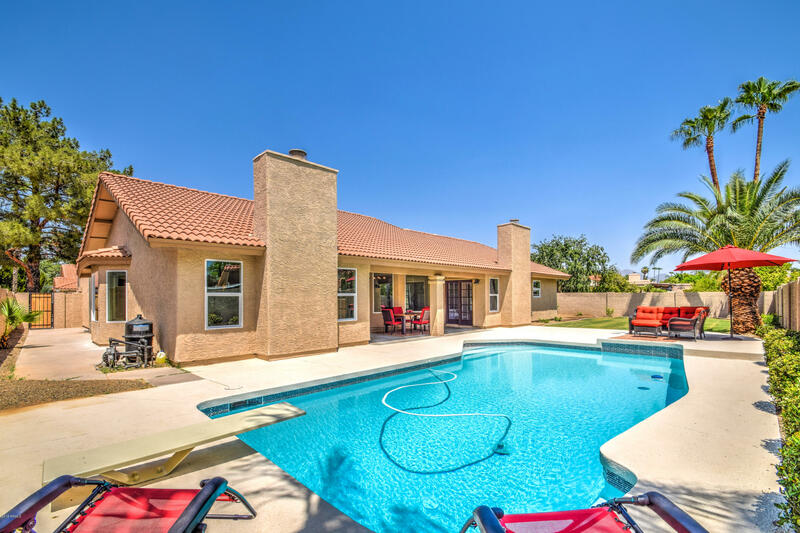 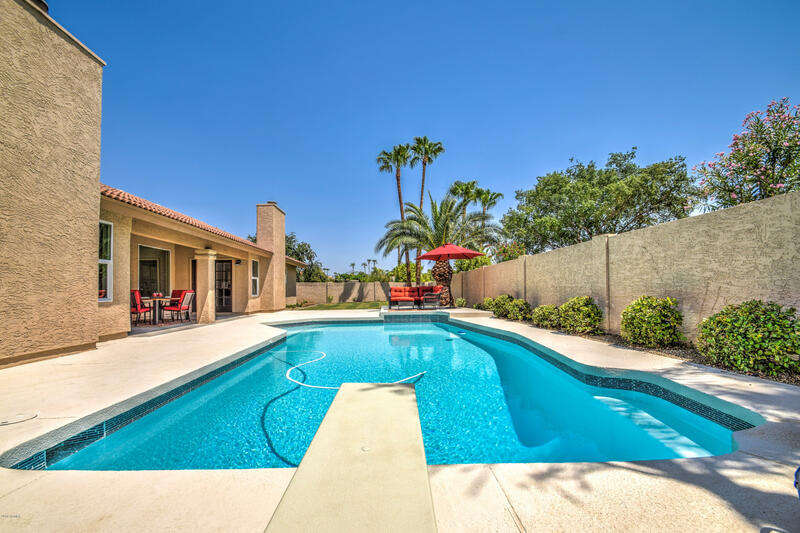 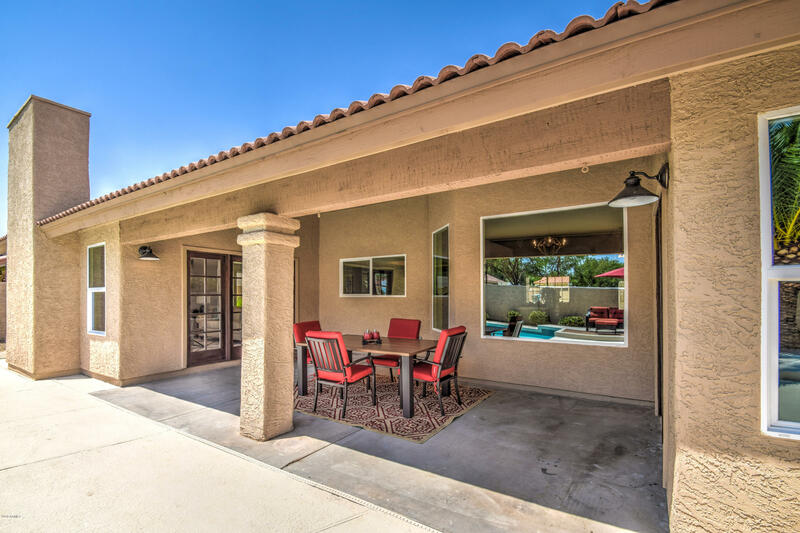 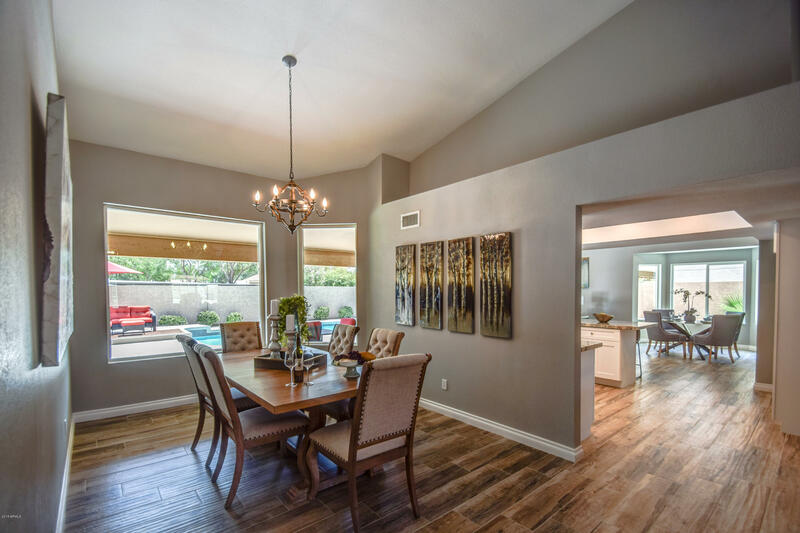 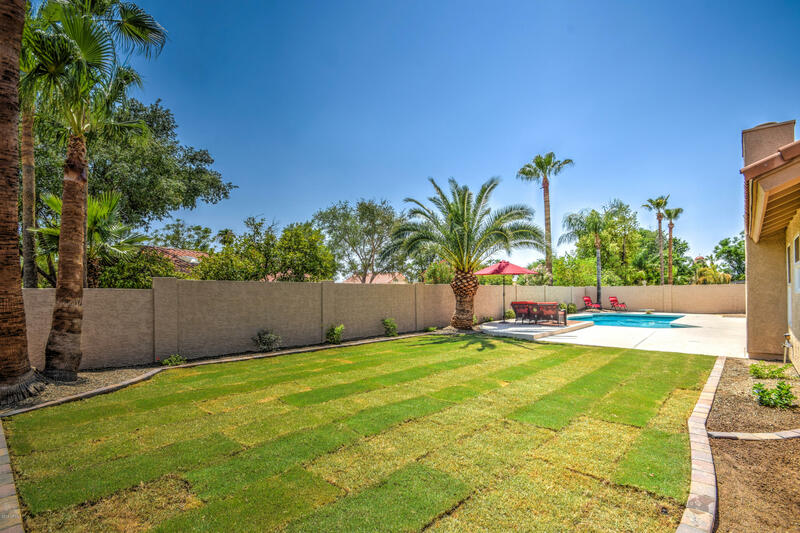 French door opens to a large covered patio, resurfaced diving pool, along with extended cool-deck patio. 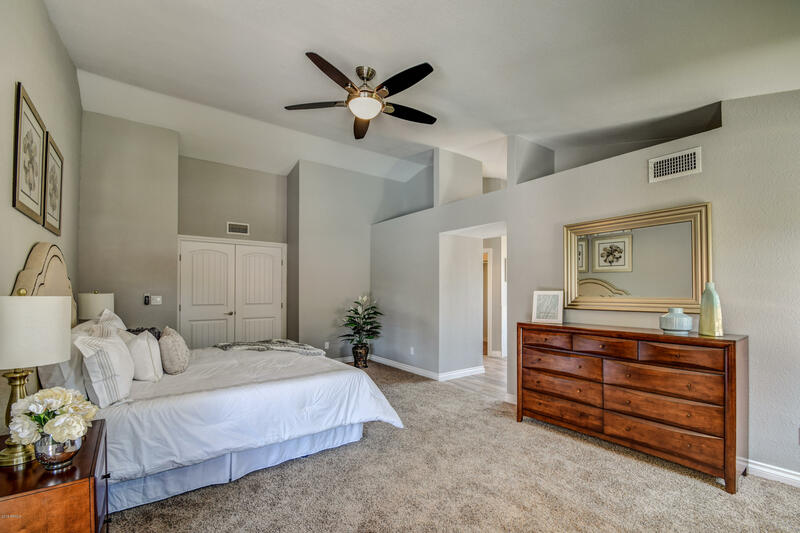 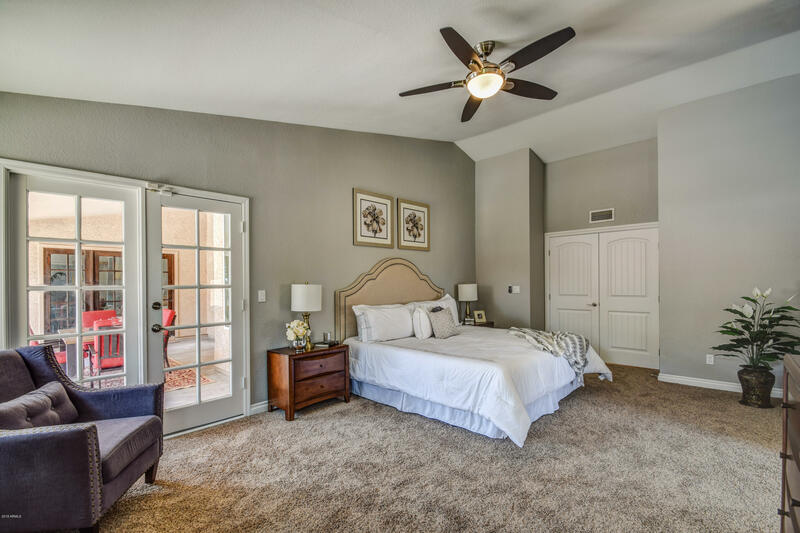 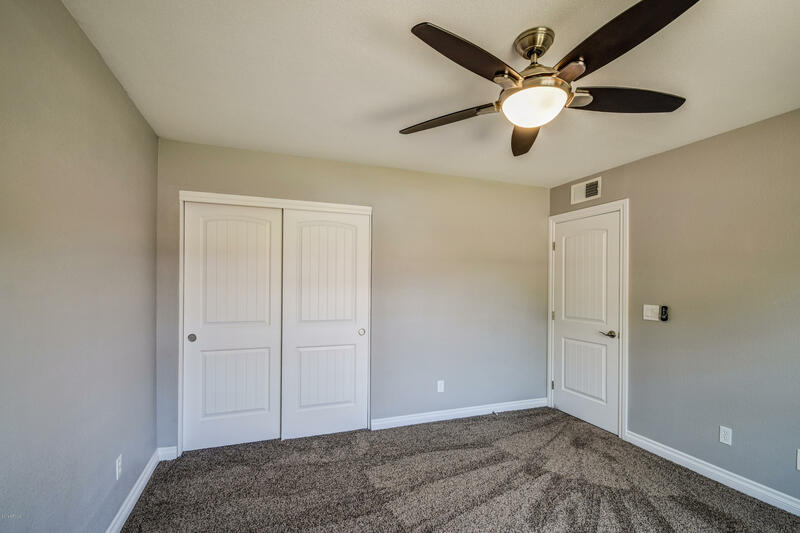 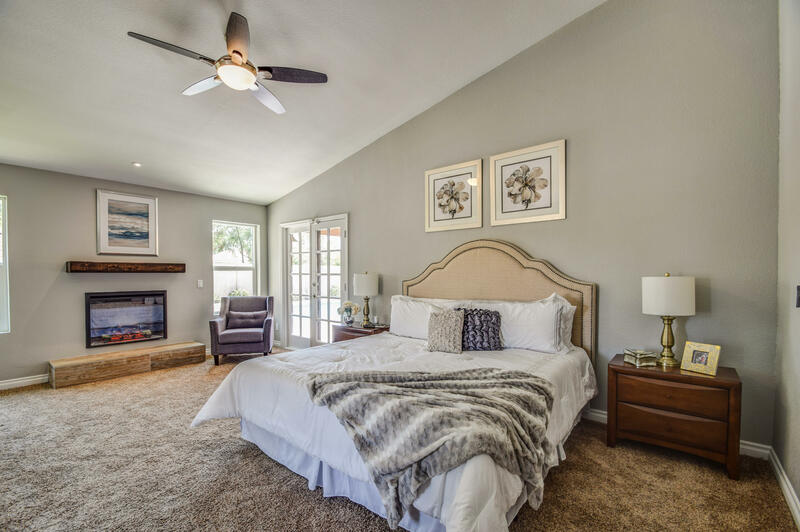 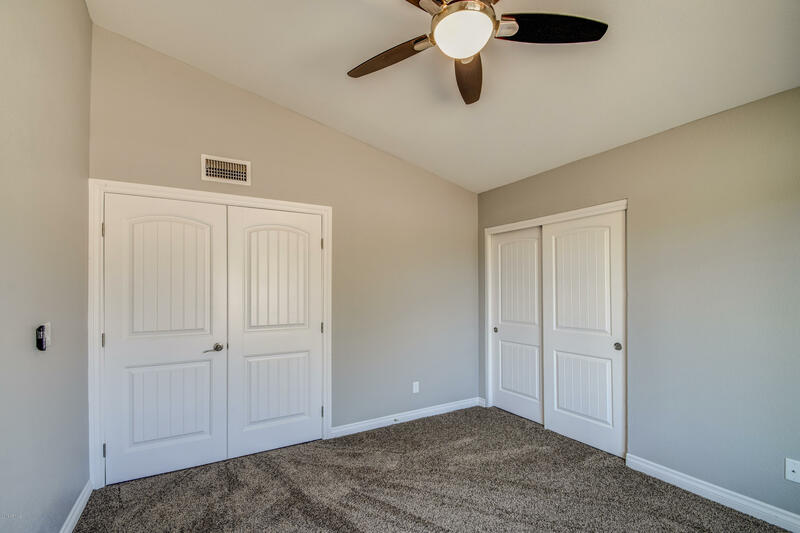 Double doors open to your new master bedroom retreat. 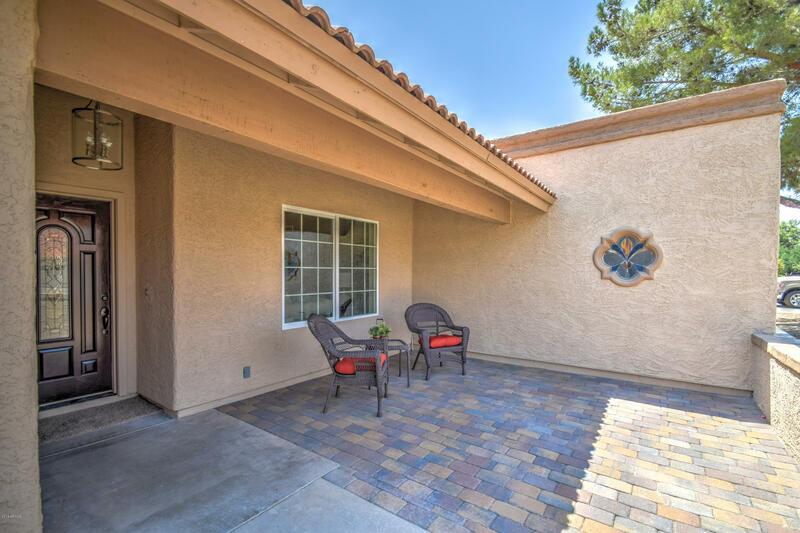 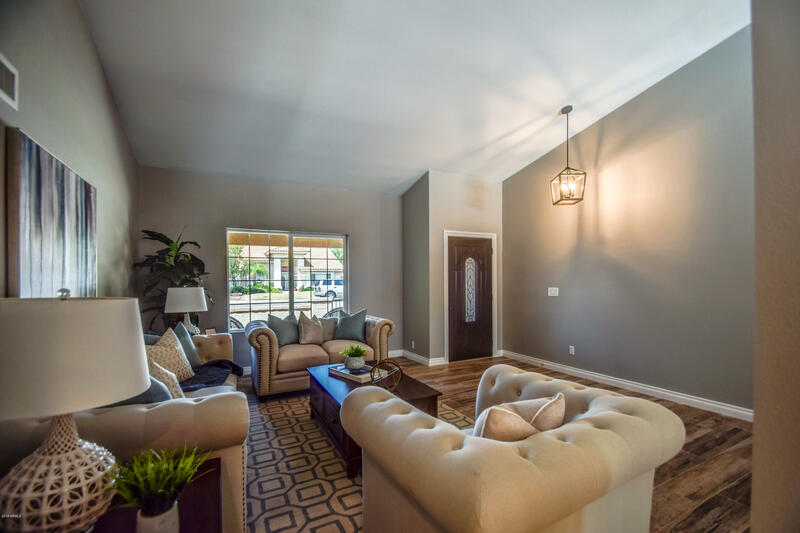 Master sitting area features an electric fireplace, with a french door leading to the patio. 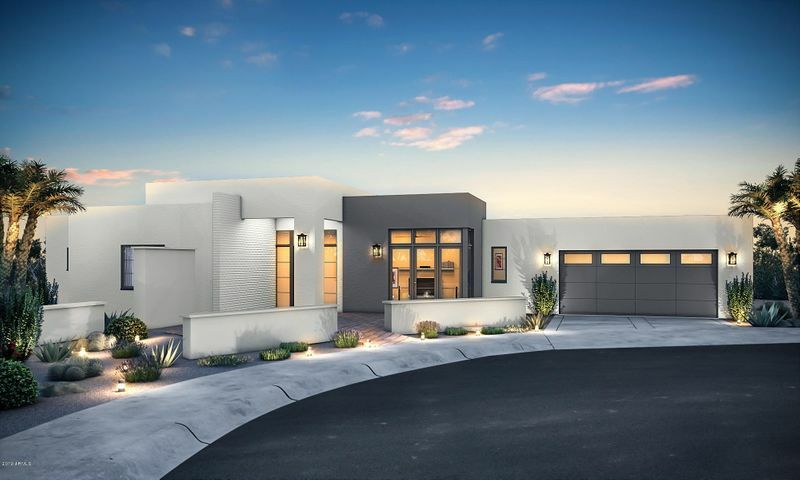 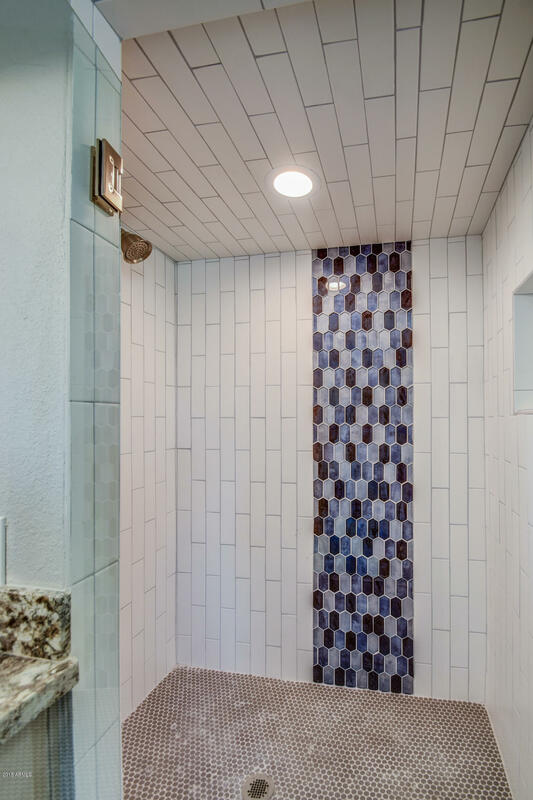 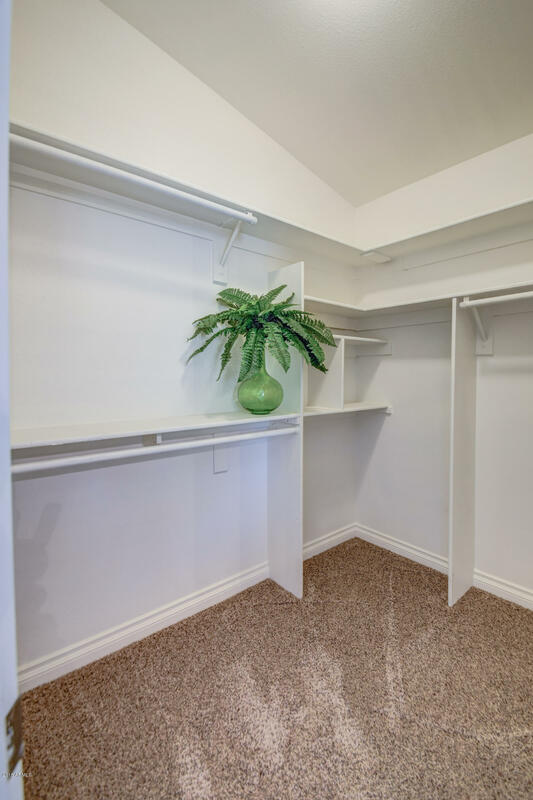 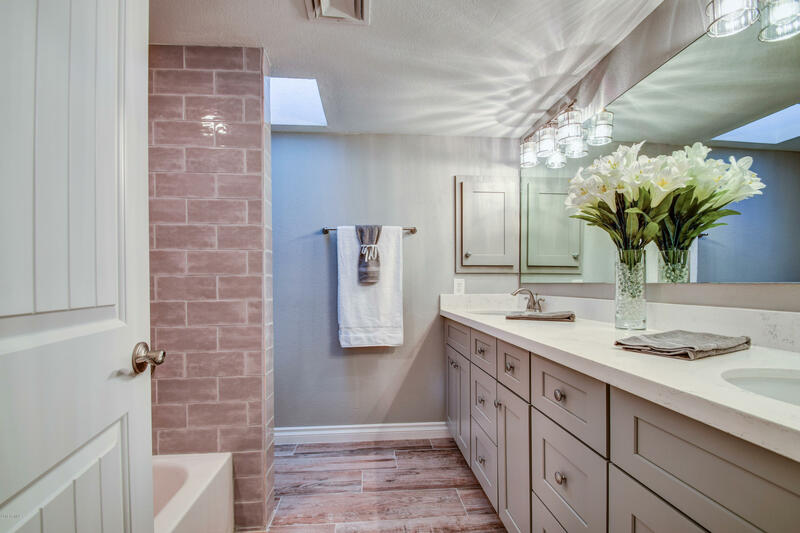 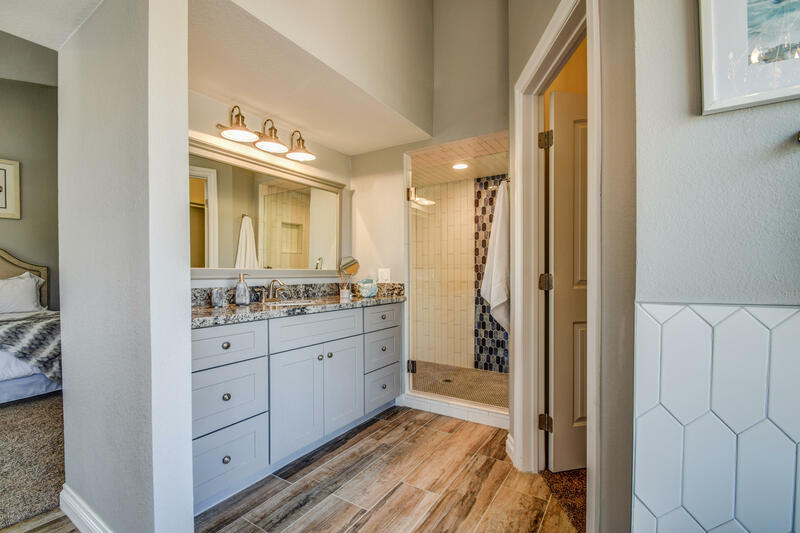 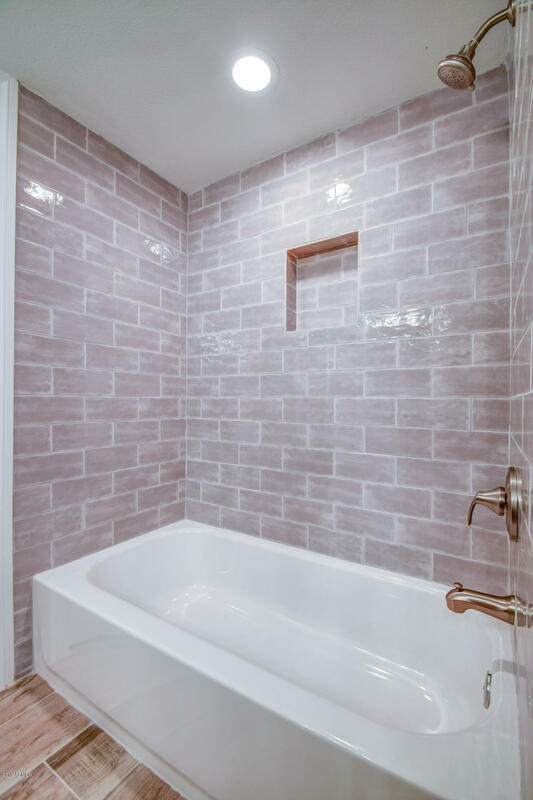 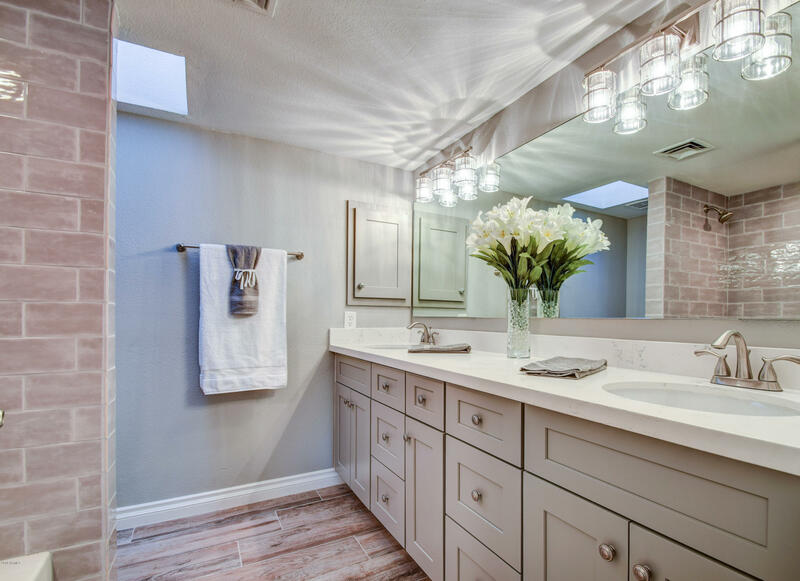 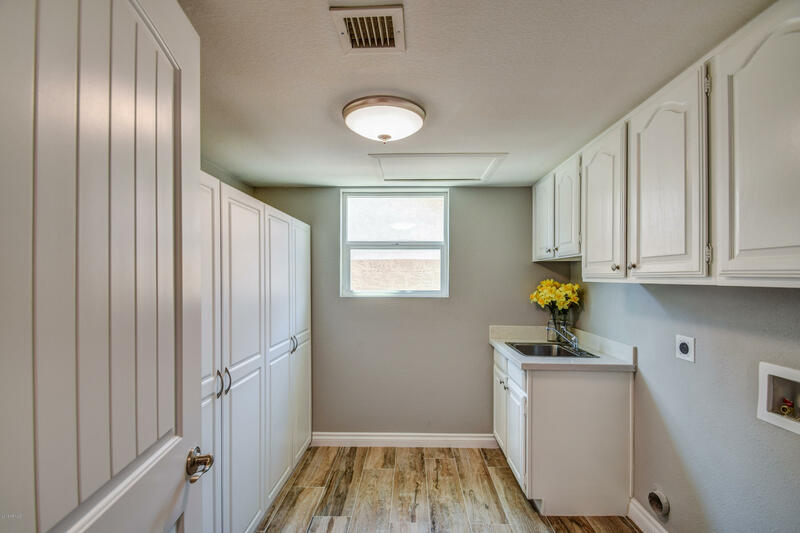 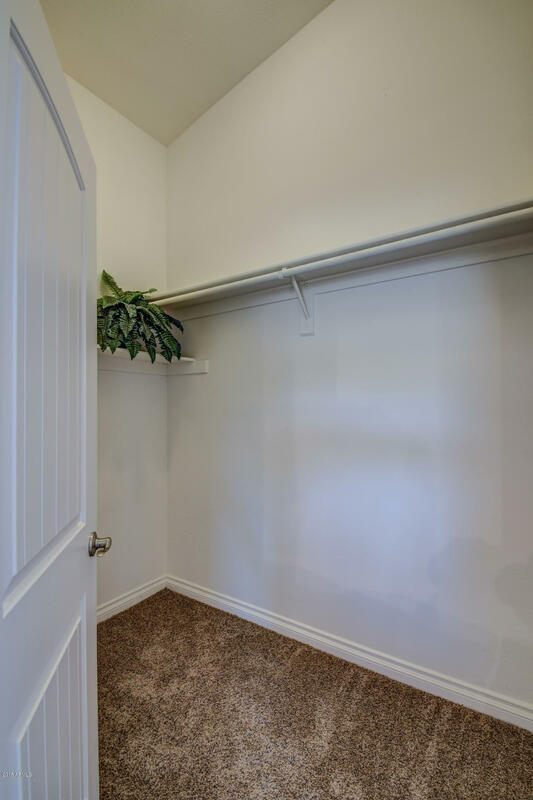 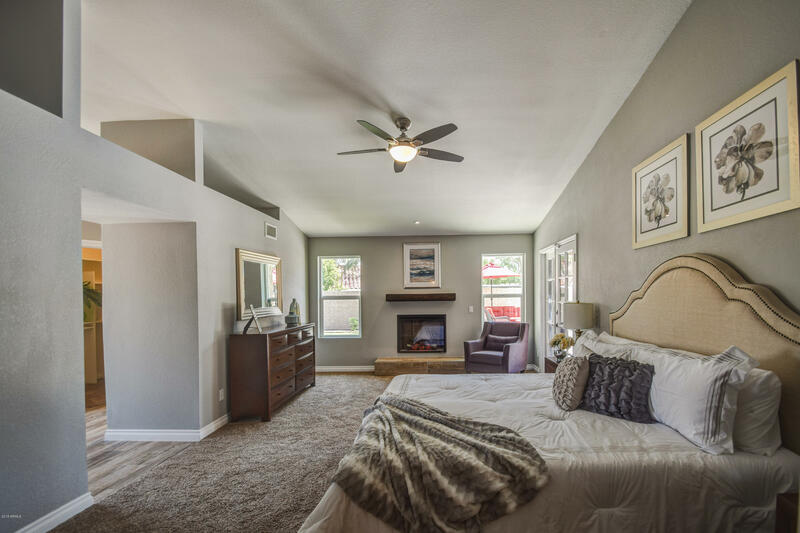 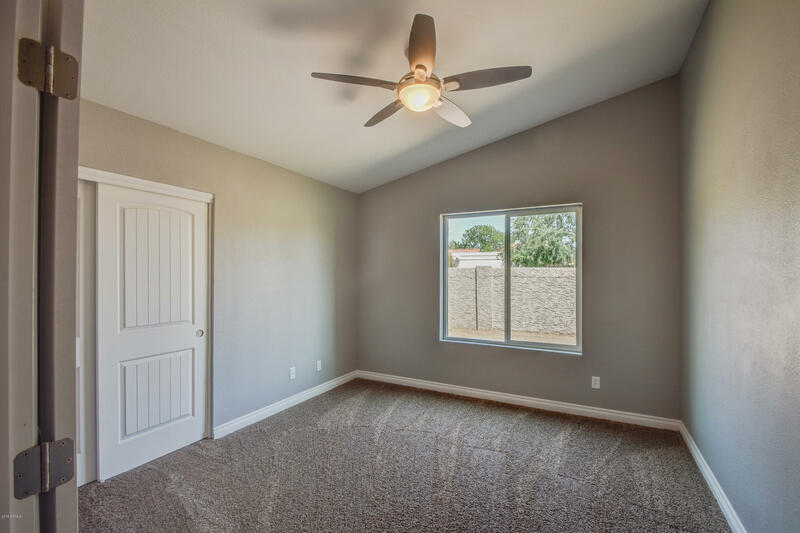 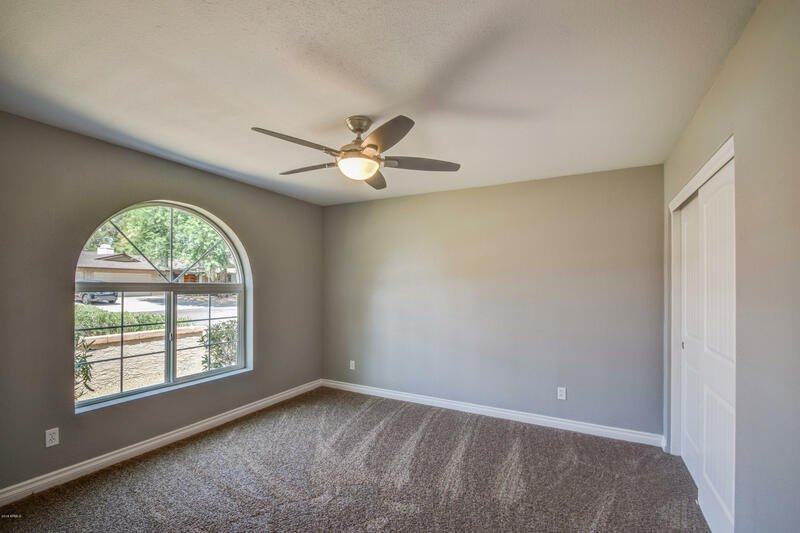 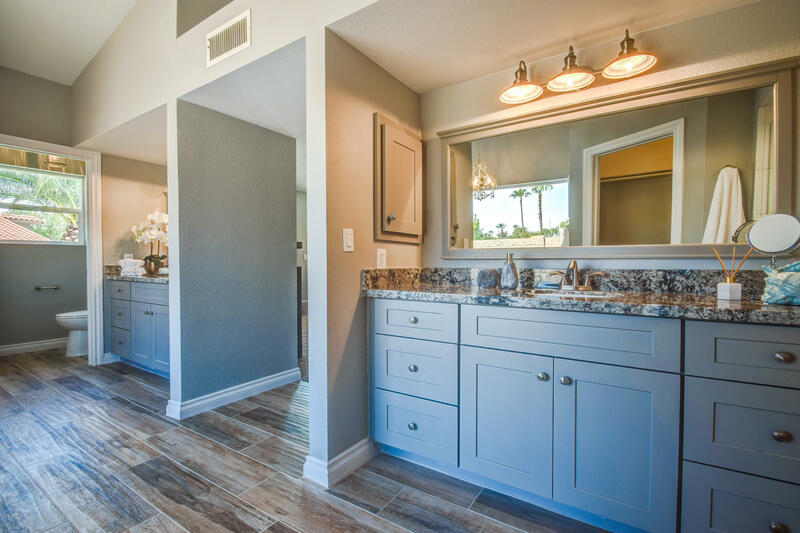 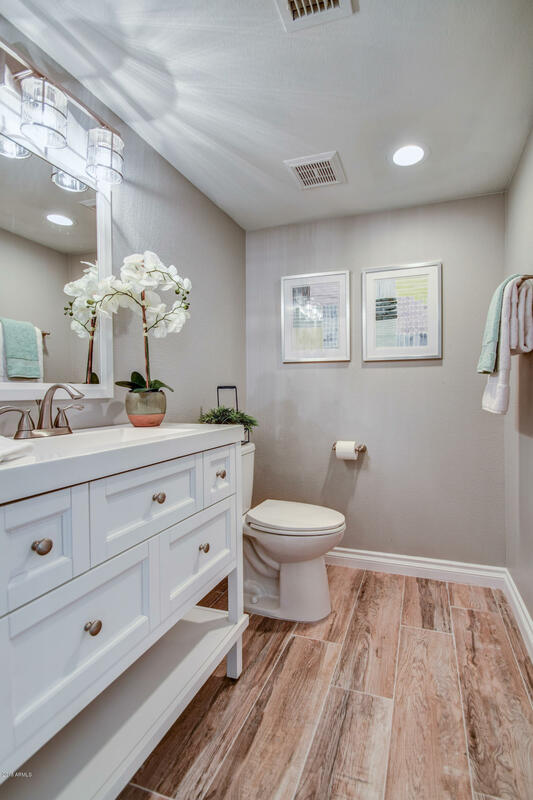 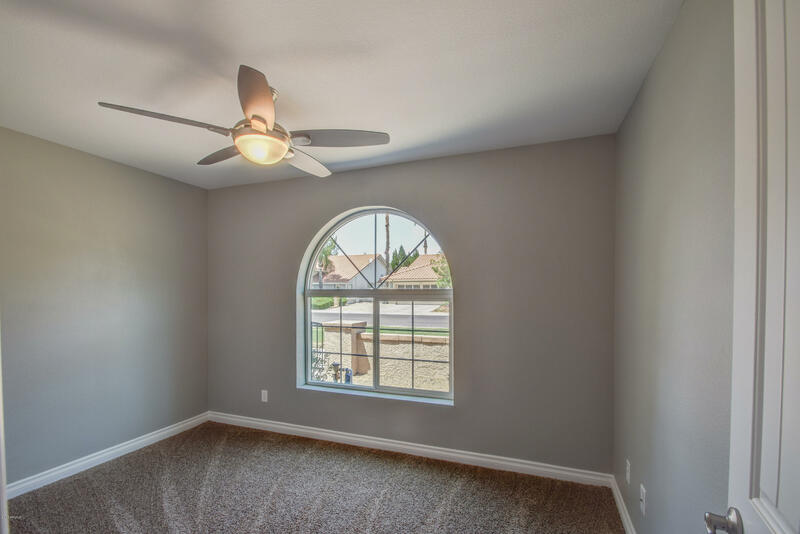 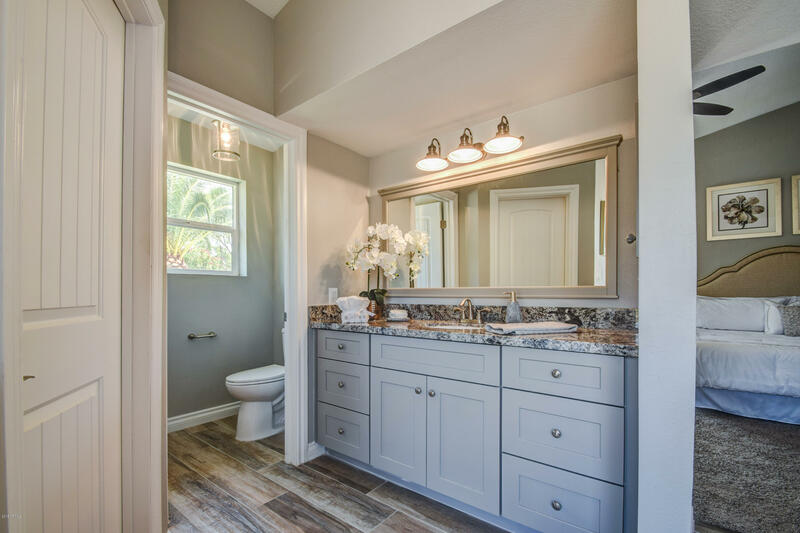 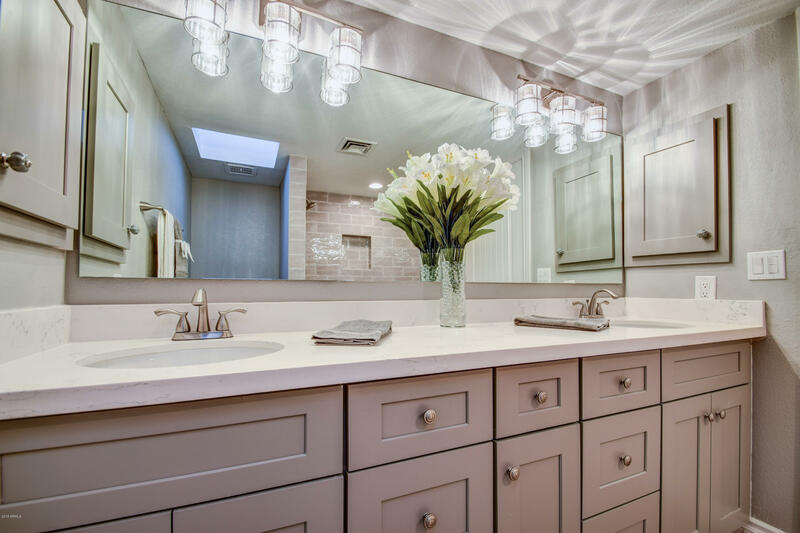 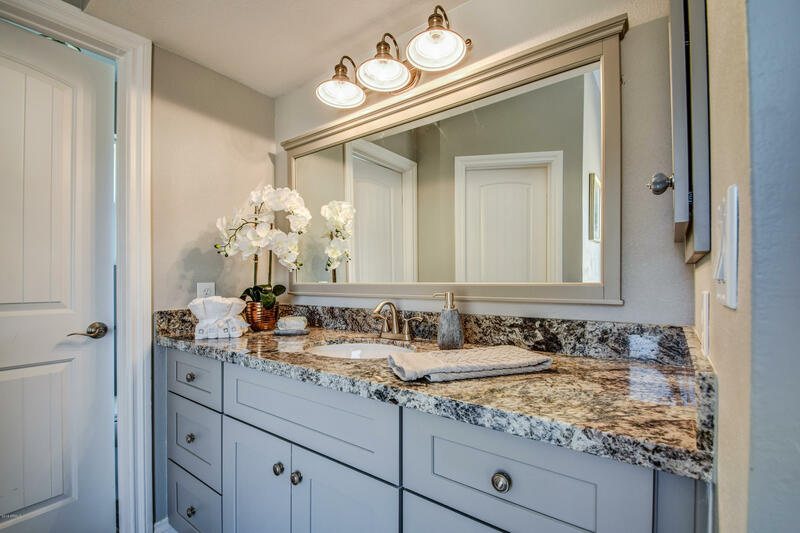 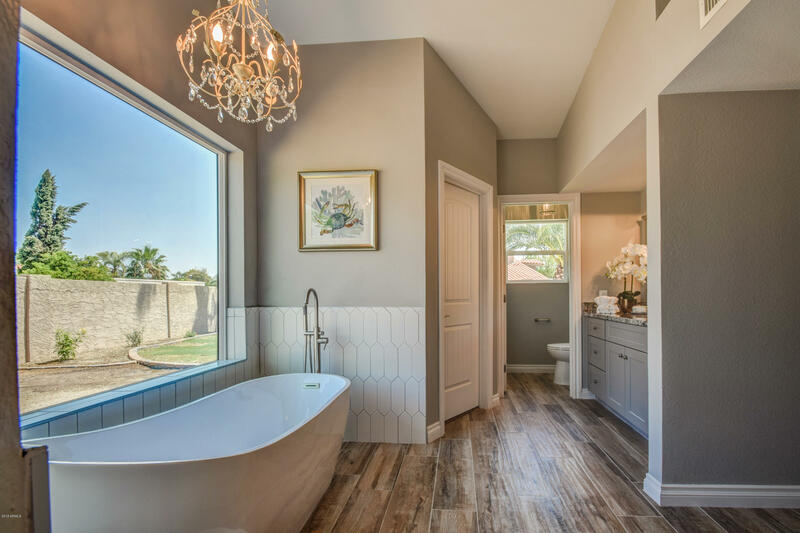 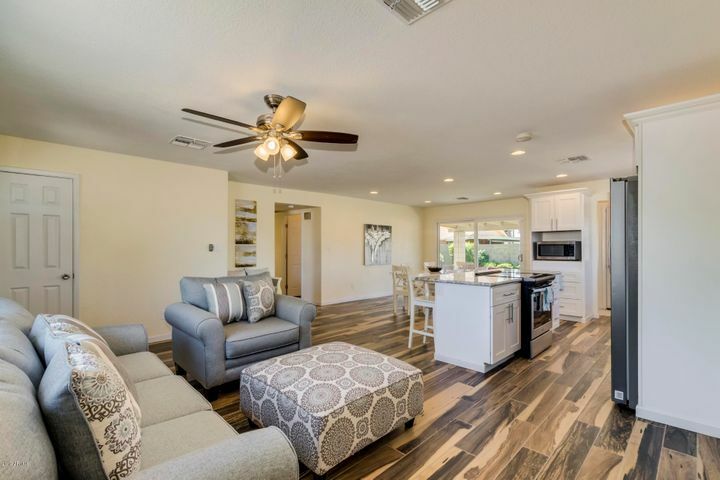 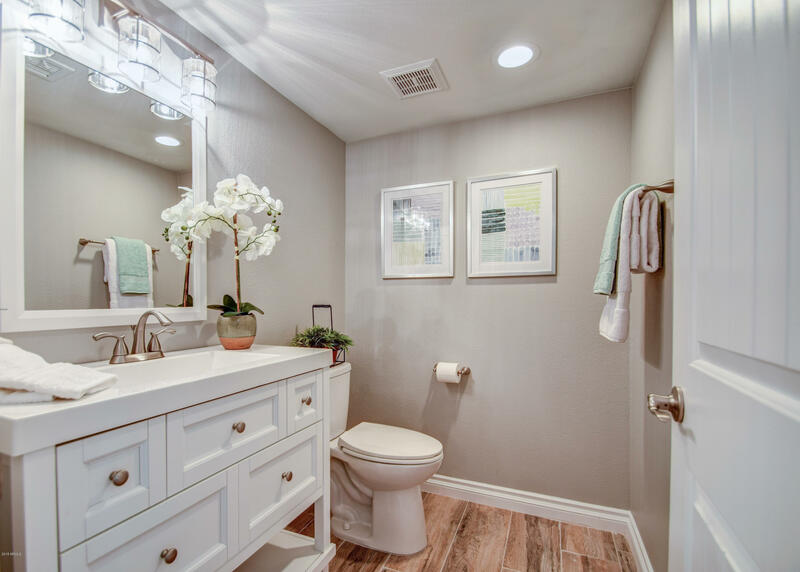 Spacious, spa-like master bath with a free-standing soaking tub, his/her vanities, his/hers walk-in closets, and walk-in shower. 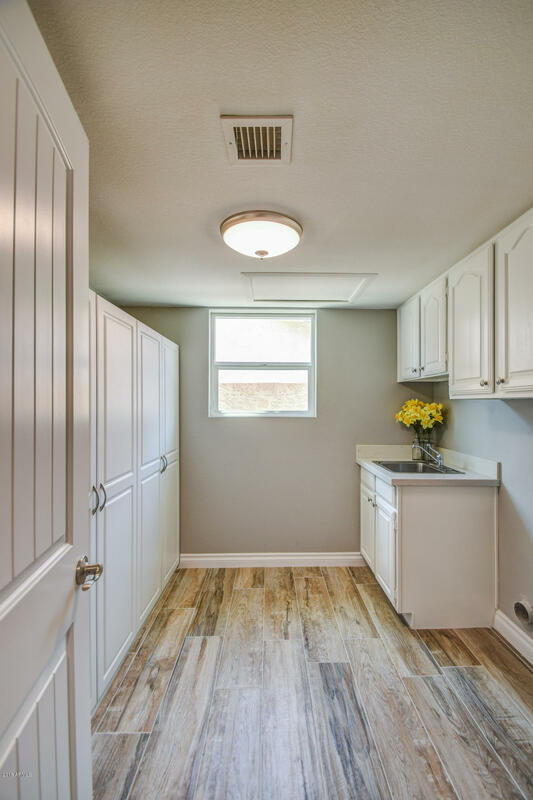 RV gate and parking are perfect for boats, trailers, etc. 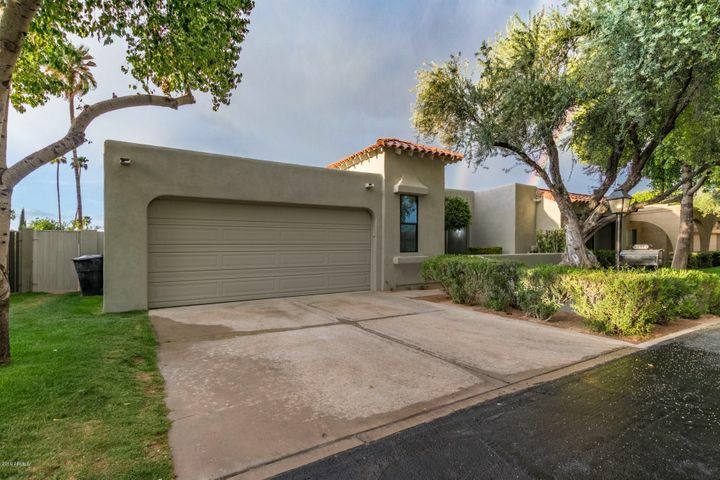 Corner lot with North/South exposure plus No HOA. 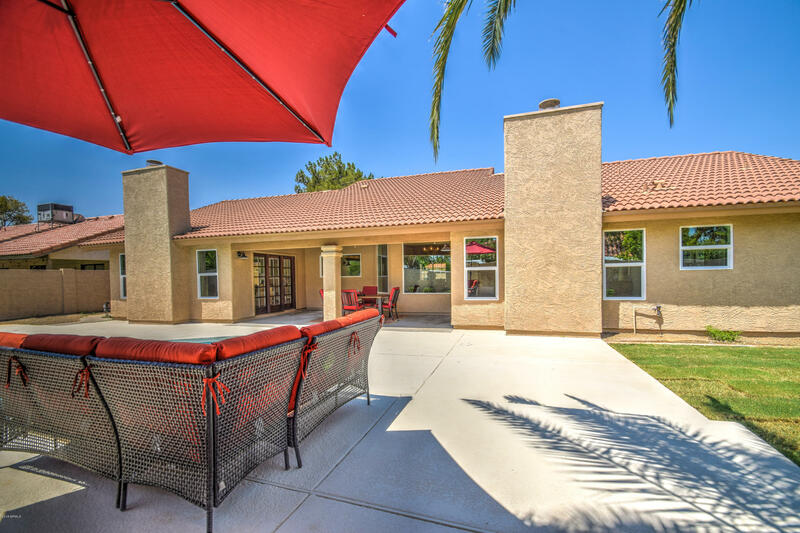 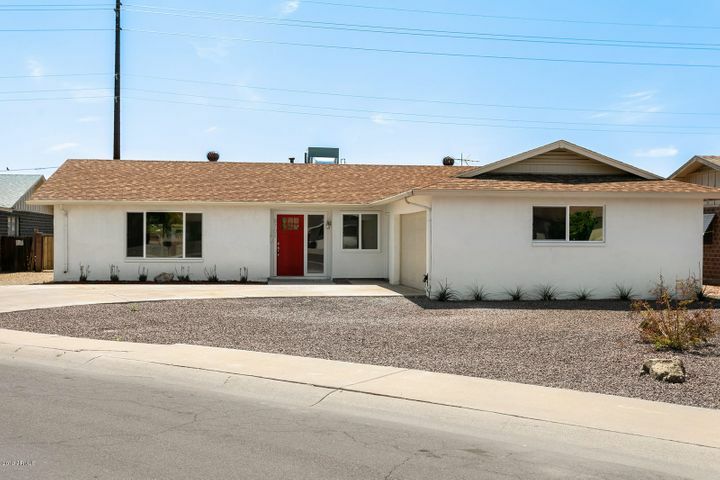 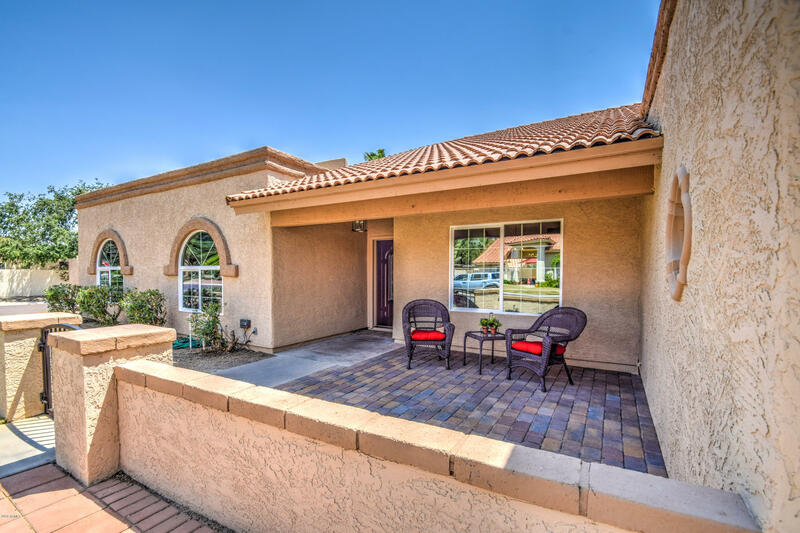 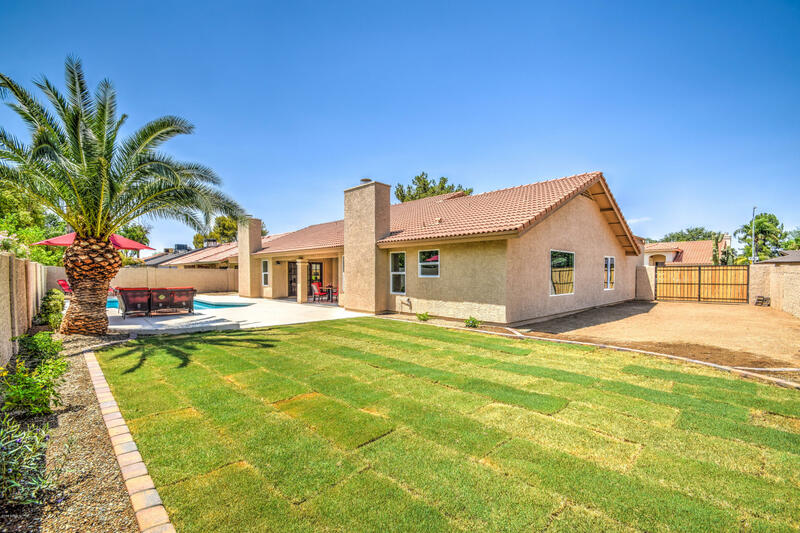 Walking distance to highly rated North Ranch elementary. 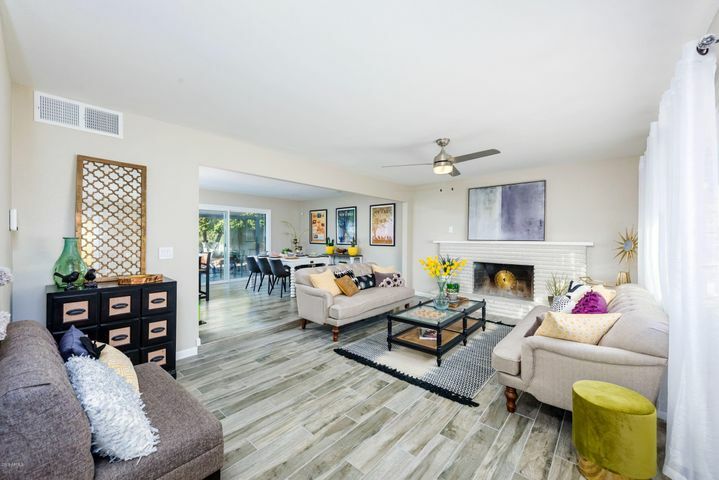 Great freeway access, minutes to the 101 and 51. 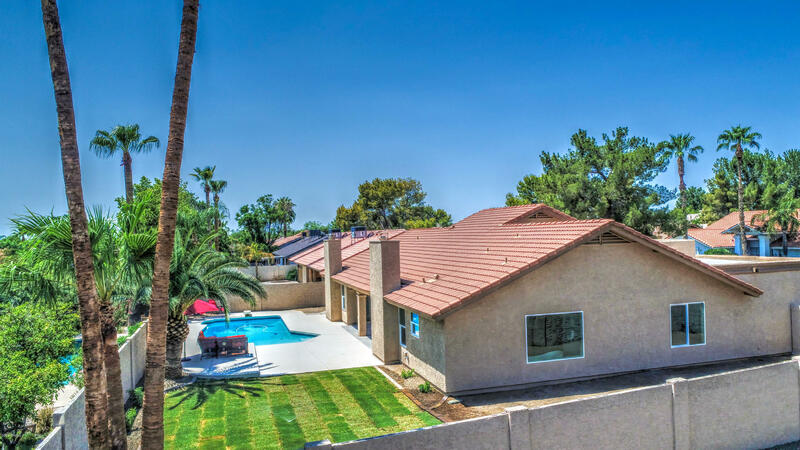 Close to shopping, restaurants, and much more!